Islamabad – People using tinted glass on their vehicles will face legal action from the police, reports a local media outlet. 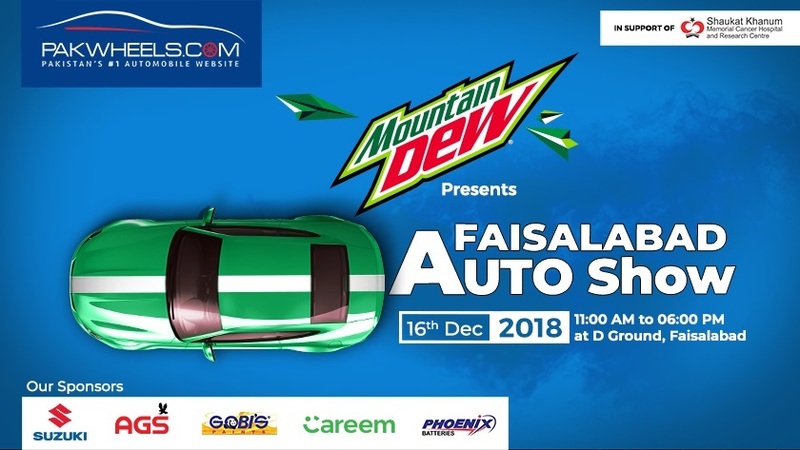 According to the details, there were exemptions to motor vehicle ordinance 1969 by the government and people were using tinted glass windows, however, the district magistrate on 6th of December announced that all permits for tinted glass have been suspended and has asked the Director Excise and Taxation Department and SSP of the Islamabad traffic police to take action against people who are violating the law. It is important to note here that the authority has not clarified regarding the policy for JDM cars, which by default comes with tinted glass. Nothing has been mentioned about these cars. Officials in Islamabad are not the only ones going after tinted glass users, last year in August, the Rawalpindi City Traffic police also started a campaign against tinted glass users in the city. 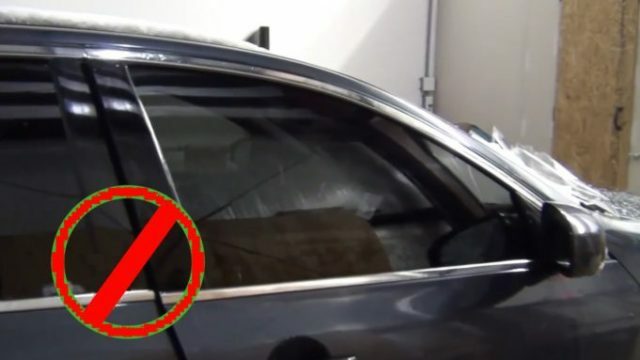 CTO Yousaf Ali Shahid at that time said that tinted windows would not be allowed within the city and severe action would be taken against the owners who commit the violation. He further added that the vehicles will be confiscated and heavy fine will be imposed on the car owners. Moreover, on 10th November 2018, Islamabad Traffic Police has imposed a ban on heavy bikes from entering the residential areas between 9 pm to 6 am. The step was taken after the authority received a lot of complaints from the residents of Islamabad, who complained that due to heavy bikes, the noise pollution and traffic hindrance has increased in the capital. They have been going after the tinted glasses for sometime now... as for the factory fitted tinted glasses, I could be very wrong but I think those glass (side) are like 15-25% tint. But my question to the the authorities is, when will they take action against the misuse of the police strobe lights? Those lights are so commonly misused now days and nobody is taking action against those.